I might join in. I was going to sew a blazer for myself anyway, might as well try for one for the other half! Not sure my sewing skills are upto a proper men’s jacket, sounds scary! I may make a jacket for my son, but he’s only nine so he won’t judge what I produce! 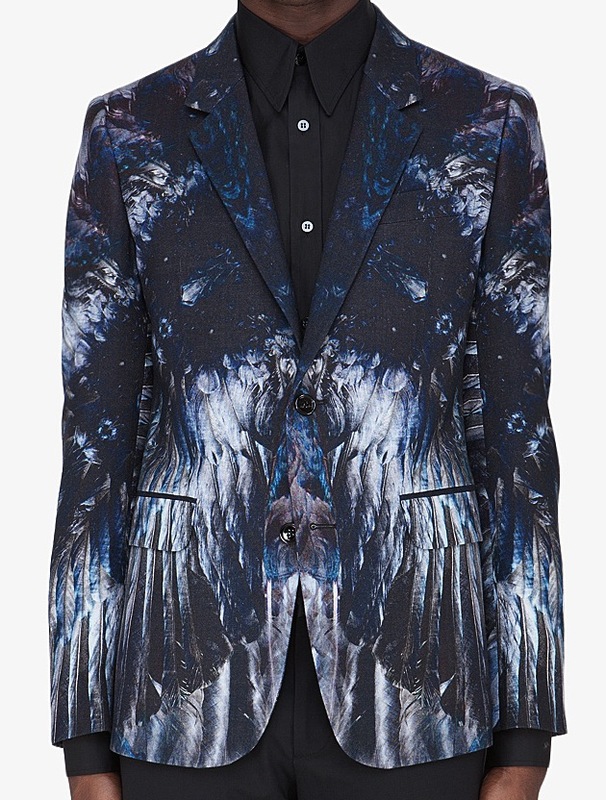 Not really menswear though is it? Intrigued though. Thanks Mrs C. Are you going to join us? I am dead happy to give you a mention when I do a follow up post on the patterns available. I think that will be most fitting. There really are not many out there compared to womens. And man cannot live in pjs alone!! Great idea – isn’t that first jacket brilliant. Thanks Joanne. Are you in? And yes. Gotta love McQueen!! Great idea. Not sure I’ll get chance to join in, but I’ll be avidly following along. I’m looking forward to seeing what patterns you find. I really should make more for Mr Needles as my own wardrobe seriously doesn’t need any more additions. And he has asked for a jacket, so I’ve no excuse not to join in! Ah, go on then. I LOVE making men’s shirts but I’ve never made a blazer. Quite keen to do something made to measure, rather than using a pattern… But maybe that is too big an ask for my first attempt! It was this very morning I promised to make a suit for my partner to wear to my brother’s wedding this summer. If you do any research regarding patterns it would be great if you shared it – I don’t know where to start! I’d love to join in! My blog is http://www.makingtheflame.com. 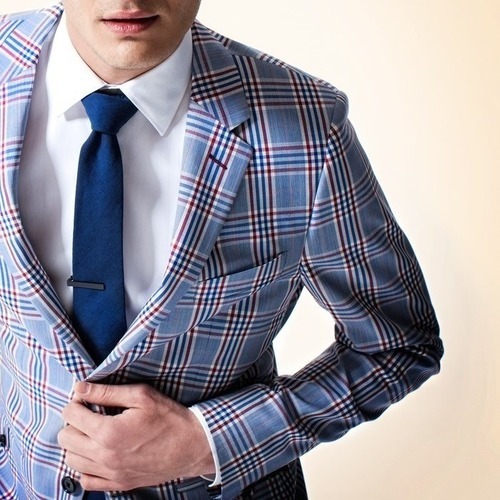 One quick question: does the blazer have to be for a specific man, or simply a man’s blazer in male sizing using a man’s pattern? 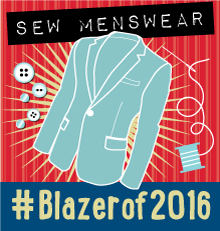 Because I don’t have a man to sew for, but I’d love to make a blazer anyway. Maybe I could donate it? Ooo, I’m so gonna join in! 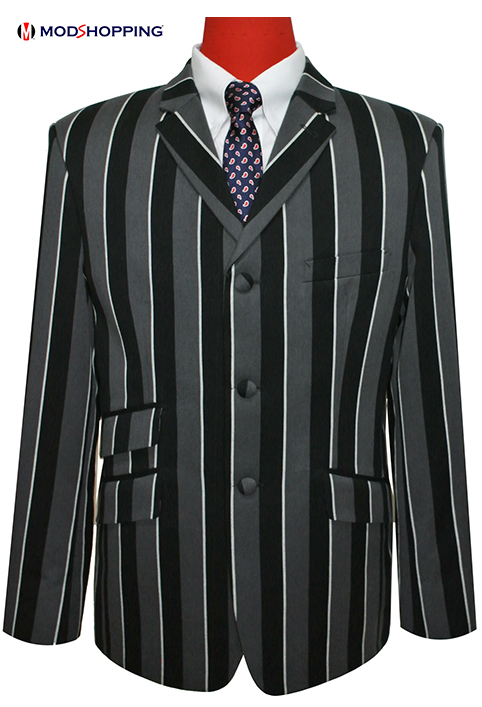 Child 2 loved his suit for Christmas so much that he deserves another blazer. So this is going to be the item that I will make for the challenge. Hubby has promised to convert last year’s bonus into a new sewing machine (yeah, I know, he’s a keeper!) but wants an item of clothing in compensation. He doesn’t normally wear blazers so I was thinking of a shirt, but who knows, if the fancy takes them I might just get around to making two blazers.